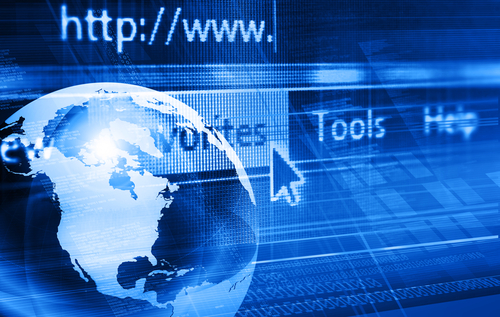 Iran has denied the report that it plans to cut itself off from the Internet. In a statement, the ministry said ”The report is in no way confirmed by the ministry”. It added that it was “completely baseless,” and that it served only, “the propaganda wing of the West and providing its hostile media with a pretext emanating from a baseless claim”. Iranian minister for Information and Communications Technology Reza Taghipour was reported to have said that Iran plans to disconnect itself from the Internet and replace popular services like Google, Yahoo, and Hotmail with homegrown, Iranian services. They also claim that a system is in beta testing which includes a search engine called "Ya-Haq", which directly translates as "calling God". The government is already accepting applications for Iran Web Mail accounts, which require you to enter a first and last name, postal address, and phone number. Internet censorship has been a part of Iranian culture for some time as fears of an Arab Spring-like revolution have threatened the country's government. Iran currently blocks access to both Gmail and Google as well as the official Olympics London 2012 website.